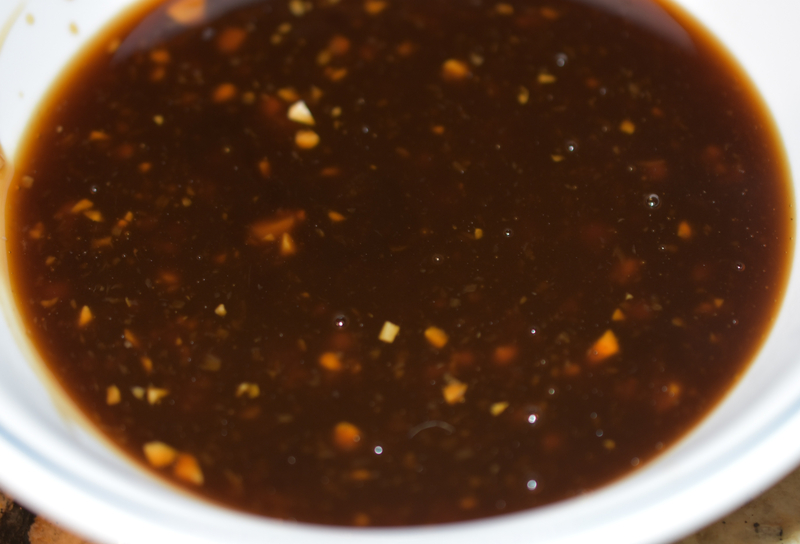 This sauce should be a staple in your refrigerator, if it is not already. By using this sauce you can make stir-fried: noodles, rice, veggies and anything else your heart desires to stir fry. It goes with just about everything. I had all the ingredients in my pantry so I did not have to make a special trip to the store for any of the ingredients. This recipe is a dump all the ingredients in a saucepan at once type of recipe – Easy. It is easy to double or triple the recipe so that you can have it ready to use whenever you want something quick and flavorful to help get a meal on the table. I will be using this sauce to make Fried rice with Vegetables (post coming soon). In a small saucepan combine all the ingredients. Heat over medium until thickened. Stir occasionally. Thanks for stopping by. I think you will really like it. We do. I’ve been looking for a good recipe for brown sauce!! Thanks for the post. 🙂 And thanks for visiting! Hope you enjoy it as much as we do. Thanks for sopping by m site.